This suit is designed with the traveller in mind. 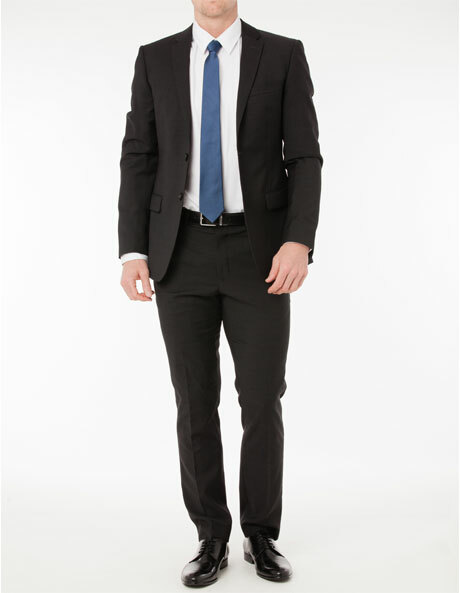 Unique crease recovery properties keep this suit in good order when hung overnight. The jacket featured a contrast blue collar, unique jacquard paneled lining and Wolf Kanat's signature 'ace of spades' buttons. 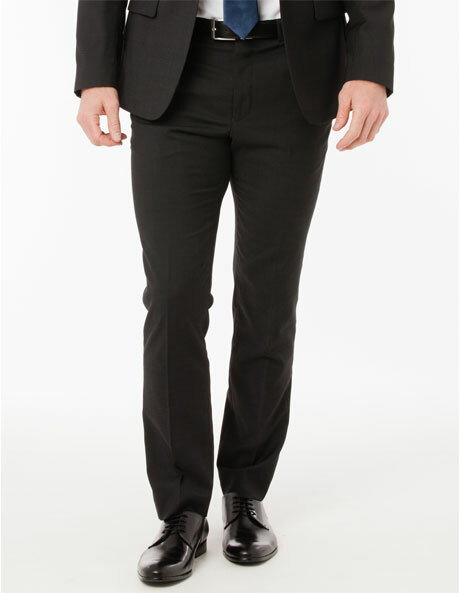 This trouser matches back with the 1F1109 jacket.